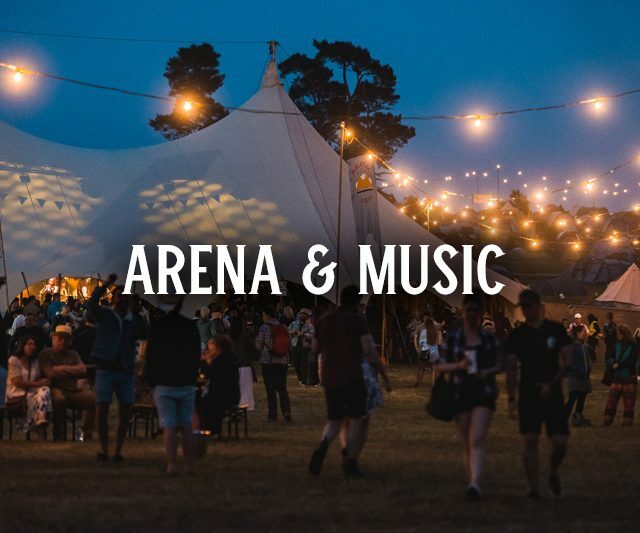 Black Deer aim to cater for all access needs to ensure everyone has an enjoyable time at the Festival. Please contact accessibility@blackdeerfestival.com so we can register you with our team who will assist with your experience onsite. HOW ACCESSIBLE IS THE FESTIVAL SITE? Black Deer Festival is held on a green field site. The arena is the flattest part of the site, but there are undulating areas throughout the festival footprint. 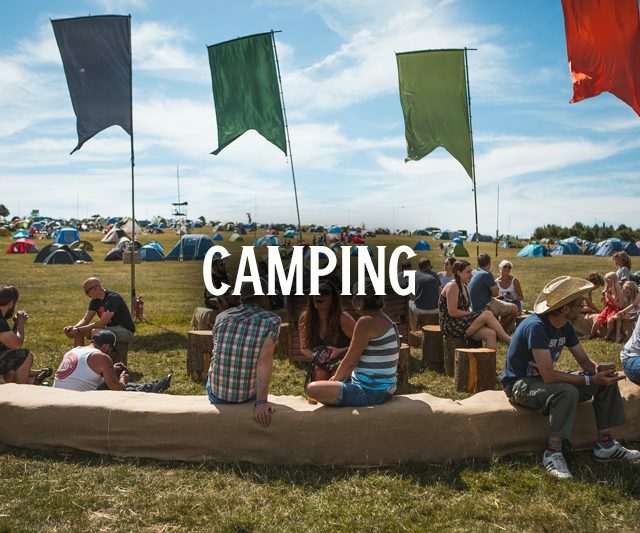 The accessible campsite is positioned near to the arena entrance with the accessible car park next to the accessible campsite. As with most outdoor sites, the terrain can be uneven in places. Please note there is a slope from the campsite to the arena. Although we will prepare for all conditions we ask that you do too. So please consider the ground conditions and unpredictable British weather when deciding what facilities you may need and what equipment you need to bring. Further information on distance between areas on site will be updated soon. Accessible toilets are available in the main festival arena and the accessible campsite. 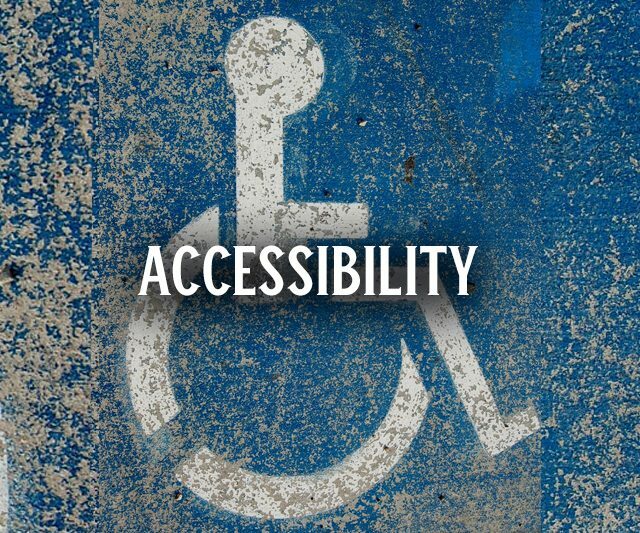 The use of disabled access facilities is reserved solely for the use of permanently disabled customers and unfortunately not for those with broken legs, recent injuries and/ or pregnancies. We offer a free carer ticket for those who require assistance to attend the festival. To apply for a free carer/PA ticket you will first need to purchase a general admission festival ticket. 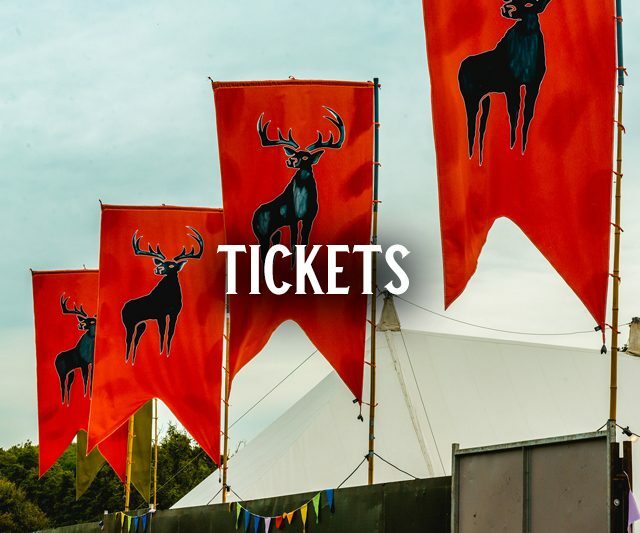 Next you will need to forward your booking confirmation email and evidence of your disability to accessibility@blackdeerfestival.com and a member of the team will be in touch to process your application. 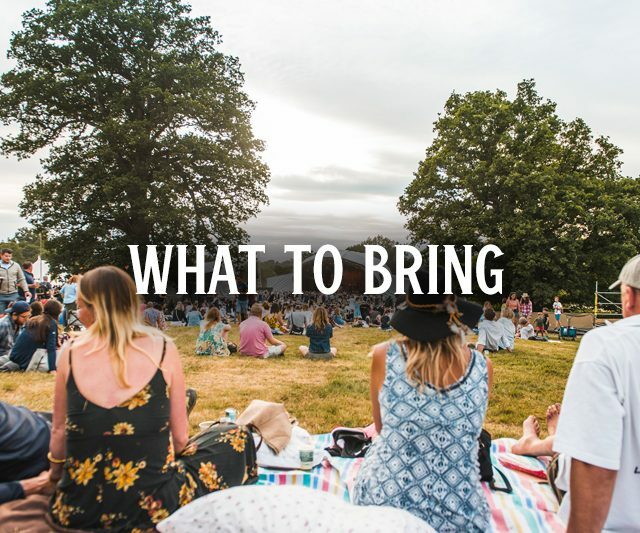 If you require a carer/PA but do not have any of the above evidence, you can still contact accessibility@blackdeerfestival.com and explain your requirements and we will consider on a case-by-case basis. The carer/PA ticket is for general admission only. If you would like to stay in fancy camping you will need to pay for both you and your carer/PA to stay in this area. The carer/PA ticket is provided on the expectation that your carer/PA is willing and able to assist you throughout your time at the festival. They must also be available and able to help you in the unlikely event of an evacuation. The accessible campsite is divided into pitches that are 6x6m. Your tent must fit within this space. Accessible showers are located in the accessible campsite only. 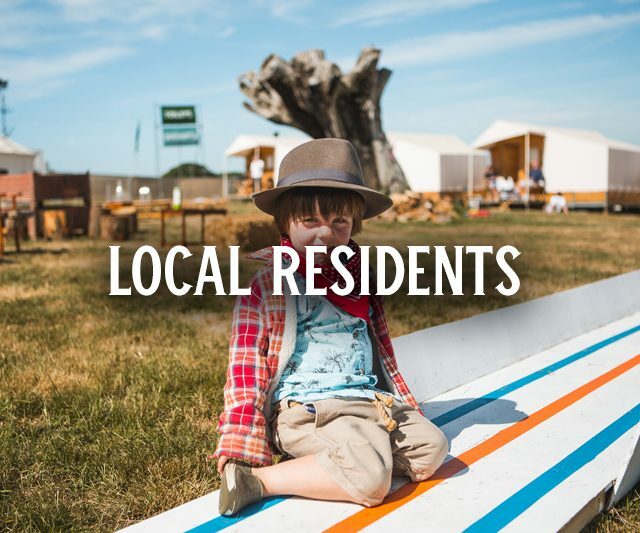 If you require accessible showers and toilets and are planning to camp onsite please ensure you contact our accessibility team to arrange a pitch in the accessible campsite, accessibility@blackdeerfestival.com as there are unfortunately no accessible facilities in the main campsite. These pitches are available by prior arrangement only so please ensure you book early to reserve your space. Please note a maximum of 4 people (including yourself and your carer/PA) may camp in one pitch. We have a limited number of live in vehicle pitches in the accessible campsite. 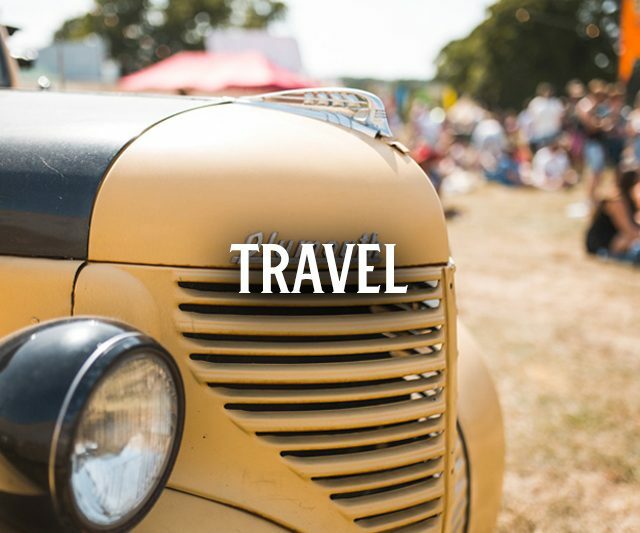 Please ensure you purchase a live in vehicle ticket and contact the accessibility team via email accessibility@blackdeerfestival.com to request a live in vehicle pitch in the accessible campsite. These are available on a first come first serve basis. 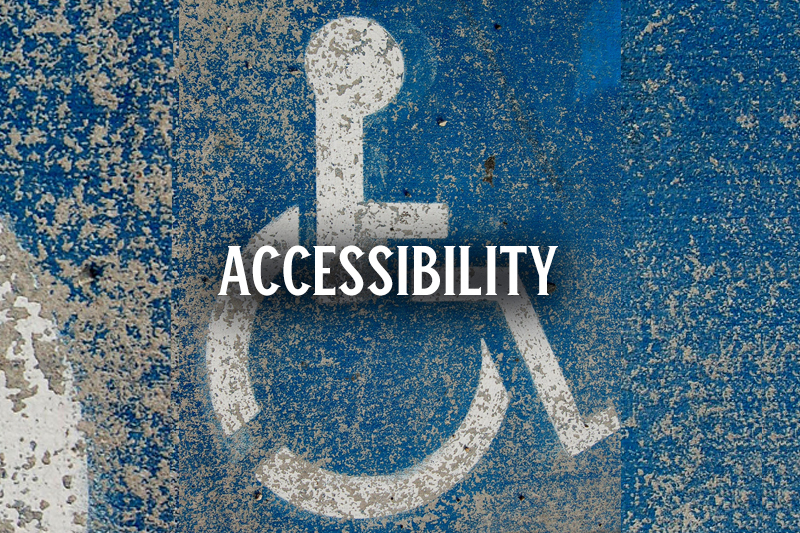 Accessible parking is available onsite and is as close as possible to the arena and accessible campsite. Blue Badge holders can park onsite for free but space is limited; so please contact accessibility@blackdeerfestival.com to register to park in the accessible car park. There is an accessible viewing area at the main stage. To gain access to the viewing area you will require a viewing area wristband. 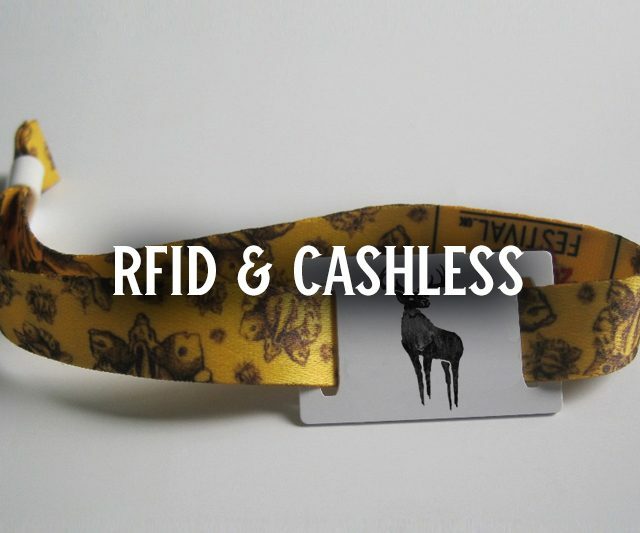 Please email accessibility@blackdeerfestival.com ahead of the festival to request a wristband. You can also request a carer/PA wristband if you have applied for a carer/ PA ticket. Security in this area will check all wristbands to ensure that the viewing area isn’t over capacity. Please note that at particularly busy times, if you are not a wheelchair user and a customer in a wheelchair requires use of the viewing area you may be asked to vacate the space to allow them in. The following facilities are available onsite. Please ensure you contact the accessibility@blackdeerfestival.com to arrange access to these facilities. Black Deer only allows Assistance Dogs on site. There are water points across the festival site and all owners are expected to clean up after their dog. Please email us in advance accessibility@blackdeerfestival.com if you are planning on bringing an assistance dog.